Alright, time for a small physiology lesson. In rehab, not only do we discuss the core underlying issues that drive our addictions, but we also learn about our brains and how they work when we have addictions. I think it's a good thing for all to know, since everybody knows at least one person with an addiction. Of course, in the beginning of an addiction, behaviors are individual choices. But once the brain changes, addictions become a brain disease and the choice argument gets thrown out the window. I encourage all people who know someone with an addiction to watch the movie "Pleasure Unwoven". This movie goes into more depth about the disease model of addiction. I have had some people in my life look down on me (myself included) because I have an addiction. Many people believe that addicts are bad people who make bad decisions and if they just went to church or prayed more, then they would be cured of this devilish weakness. While I wish that all I had to do was pray and it would go away, that is not the case. Drugs work in our midbrains. 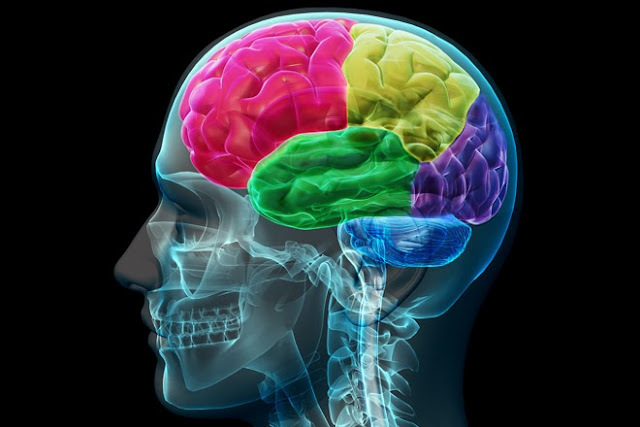 The midbrain is responsible for the unconscious control of our will to live. This is the pleasure center. This is the unconscious center that takes over our frontal cortex which is the decision making center of the brain. This is the voice telling us that if we don't eat, we will die. Drug addicts get the same cravings for drugs. If we don't get drugs, we will die. The main factor for the cause of addiction is prolonged unmanaged stress. This happens, because our brains learn how to deal with stress by using drugs. If someone is over-stressed and their brain releases high amounts of cortisol, when they use drugs, their brain will then higher amounts of dopamine, and stress can be managed. The disease definition of addiction is: A dysregulation of the midbrain pleasure system due to unmanaged stress resulting in symptoms of decreased functioning such as: loss of control, cravings, and persistent use despite negative consequences. A disease model goes like this: Organ ---> Defect ---> Symptoms. With addiction the model is this: midbrain ----> Defect in dopamine system ---> loss of control, craving, and persistent use. This information is SO helpful. This means that I am not weak. I like to think of addiction as a terminal disease. It will always be there and it is something that I will have to stay on top of and be in recovery my entire life. BUT, that also fights the argument that saying my prayers more will not cure my disease. It will definitely give me strength through tough days, but I would never pray my way through a broken arm. That just doesn't work. Now that I understand my brain and understand the defect, it is much easier to treat the symptoms that I never understood before. Sorry I kinda sucked at that explanation, but it's hard to explain in a short blog post!